The most common medical reason for breast revision is a rupture of an implant. Capsular contracture is a complication that develops when internal scar tissue forms a constricting capsule around the implant. The scar tissue continues to contract until it becomes hard and misshapen while causing the patient a lot of pain in the process. Capsular contracture rates are lower with saline implants than silicone. Women suffering from capsular contracture due to silicone implants often have the implant removed and replaced with a saline implant. A displaced implant, or an implant that is pushing through the skin, may need an additional surgery to adjust the placement. A condition known as double bubble can occur due to saggy breasts or improper placement of the implants. A person with double bubble may appear to have two sets of breasts because the implants look like one set of breasts while the breast tissue that hangs too low resembles another set. 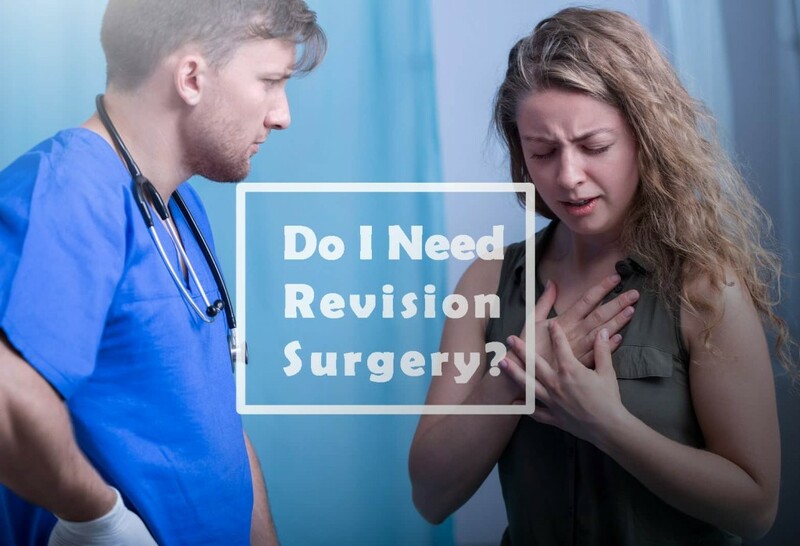 Other medical conditions which necessitate breast revision surgery include hematoma, infection and seroma. To alleviate the need for breast revision surgery, patients should consider the size and type of implant prior to the initial surgery. They should examine their lifestyle and make sure their implant choices match. Patients need to perform adequate research to learn about any risks and the possible need for further procedures. Also, implants do not last forever so they will likely need to replace their implants. Some implant warranties cover a 10-year span while certain implant manufacturers such as Allergan and Mentor offer limited lifetime replacement warranties. 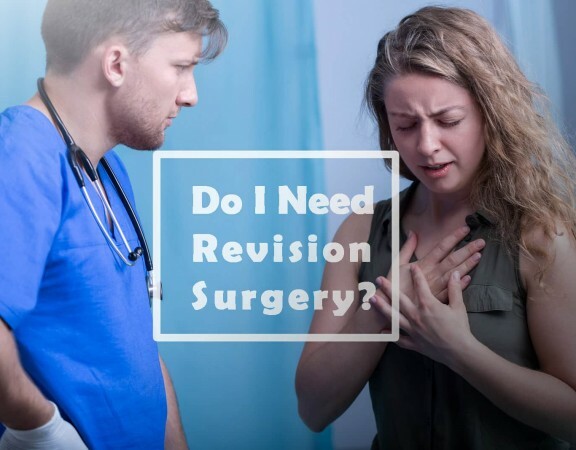 Planning ahead when having breast augmentation surgery can help prevent the need for any type of revision surgery in the patient’s future.